At Conferences & Accommodation we are always looking for motivated people who would like to put their high service attitude and positive mentality to work. Please check the UBC HR website for for any job postings and apply through the system. 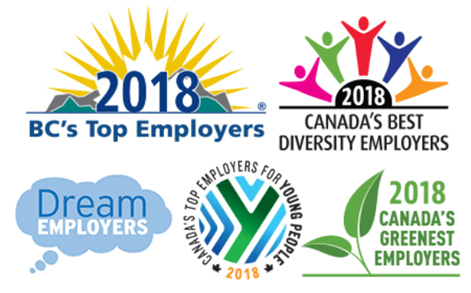 UBC is consistently recognized as one of BC”s top employers. Excellent benefits, diverse career opportunities, and a true community spirit are just some of the reasons you should consider joining UBC. UBC hires on the basis of merit, is committed to employment equity, and encourages all qualified individuals to apply. Canadians and permanent residents of Canada will be given priority.